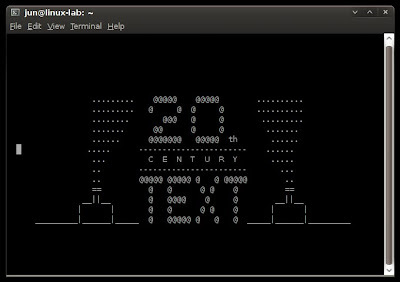 Aside from the usual productive things that you can do on the Linux terminal, you can also use it for fun and games. Like perhaps reading those humorous man pages or watching Star Wars ASCII animation, which I'm going to show to you later on. 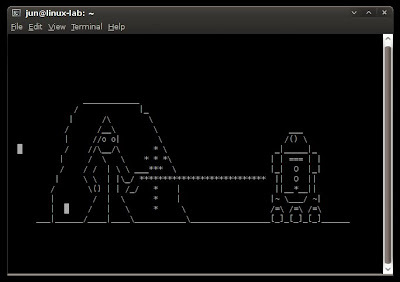 Actually, the ACII version of Star Wars was first created a long time ago, in a galaxy far, far away :-) Seriously, it was made in 1997 (correct me if I'm wrong) by a hardworking guy named Simon Jansen. He added the last scene on April 2008. 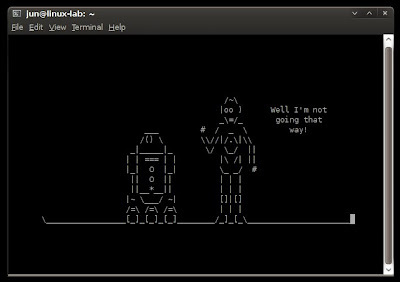 So, this is rather old but for those of you who haven't seen Star Wars in ASCII, I'm going to share to you how to do it in the comforts of your own Linux terminal via the ancient Telnet network protocol.